There is something about bright and shiny spring weather that gets us thinking about stuff, and maybe it is merely all this daylight that causes us to notice the decrepit condition of our lawns. Or that during the winter, raccoons have carefully unwoven the wicker framing of our deck chairs and have absconded with it—for very nefarious purposes, surely. Or that the small birds who sing delightful songs are coming back, and they are looking for reasons to hang around our yards. Seasonal stuff. And we do have lots of stuff, don’t we? Your garage may look like ours (which is to say, not so much a garage as a “cavernous space where we lose stuff”), and you may have piles of stuff in the corners of your rooms (we don’t judge if by “piles,” you interpret to mean “more than 80% of the available space”). Stuff multiplies when we aren’t looking at it, doesn’t it? Stuff is everywhere. And so, this week’s newsletter is going to be about books about stuff. 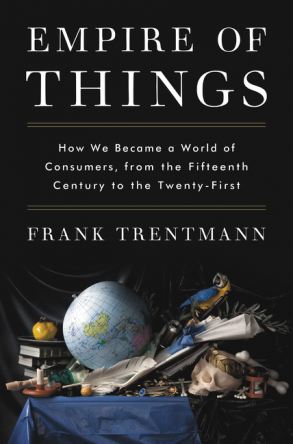 Now, Frank Trentmann’s Empire of Things has just been published, and it’s a nearly nine hundred page discussion about stuff as seen through the lens of a history of consumerism, and so we’re not going to pretend that we can summarize our relationship with stuff in a mere newsletter. In his introduction, Trentmann says that “instead of warriors or workers, we are more than ever before consumers,” and this pithy one-liner is both an awesome reduction of history and a fascinating thesis for the hundreds of pages that follow. The refrigerator, for instance. 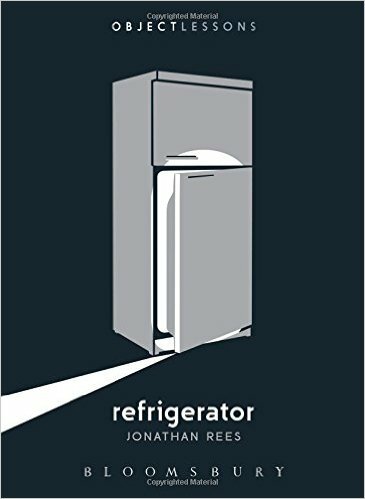 This volume is written by Jonathan Rees, who appears to be somewhat of an expert on the history of refrigeration, and wanders off into all manner of interesting asides about the cultural use of a refrigerator as well as the history of how this compact box actually keeps stuff cold. It took Mark about an hour to write this paragraph as he was busy reading aloud bits of this book to the rest of the staff. As an aside, while discussing the variety of cultural leanings toward decay in foodstuffs, Jonathan Rees mentions Hákarl, the Icelandic variant of rotten shark. As we’ve got a copy of the Nordic Cook Book on the shelf, we find the recipe on page 240 and discover that it’s really just an anecdote about how the locals hang a shark outside for four months, pour some cheap diet fruit water into a bottle of moonshine, and invite the local tourists over for a nosh and a laugh. We learned all of this without having to leave the building. Who says books can’t transport you to exotic locales? 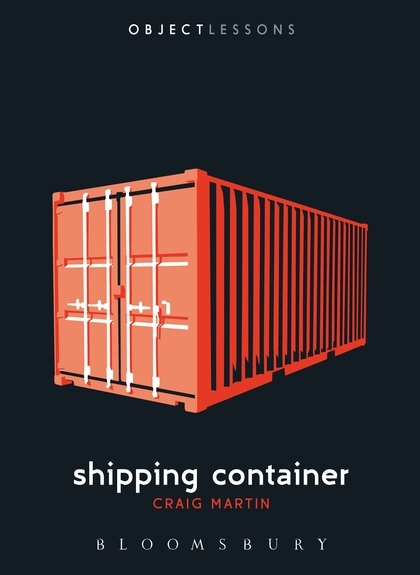 Craig Martin starts out his book on the shipping container by admitting that he’s sitting in one in Cove Park, Scotland. Part of a cargotecture assembly of studio spaces and accommodation units. He sits, staring out at the “dramatic landscape of Loch Long,” and writes about the historical logistics of the ubiquitous 8 x 8 x 20 container. 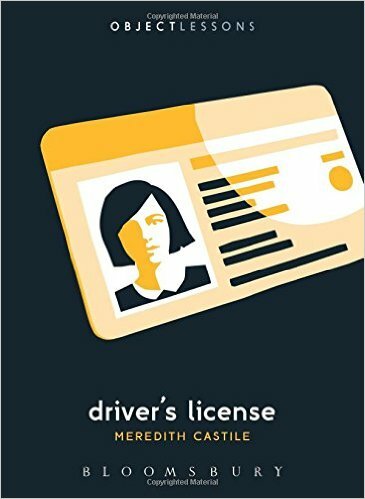 Meredith Castile tackles the driver’s license, highlighting its dichotomous nature in these recent years. The license “encapsulates the contradictory values and practices of contemporary American culture—freedom and security, mobility and checkpoints, self-determination and standardization . . .” All this from a wee piece of plastic that most of us were eager to get, once upon a time, merely so we could go buy beer. Adam Rothstein chases the drone. Jack Pendarvis romanticizes the cigarette lighter. And Joanna Walsh checks into a hotel. You really should just come down and buy the lot. 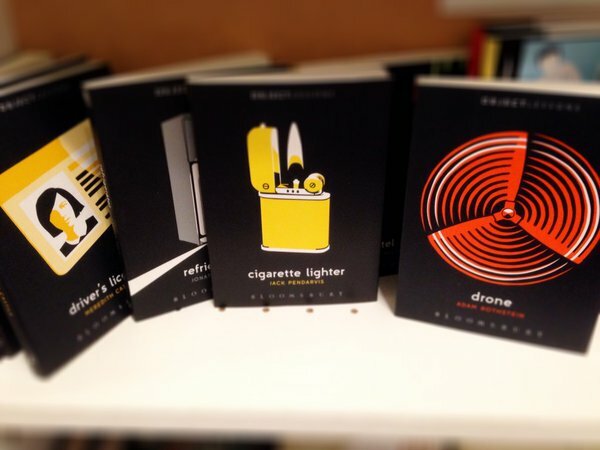 More are coming out over the next year, and we’d be delighted to keep restocking the shelf with these titles. In fact, we should have an impromptu Friday afternoon session some day where we have cocktails and talk about stuff we learned about stuff. Colby: I’m learning about the other animals this week. Did you know ants don’t have lungs? Bob: Probably why we don’t notice when we step on them. They can’t scream, can they? Colby: You are a terribly morose person, beardy man. Bob: I see that that book tells you that there are a million ants for every person in the world. Bob: I’ve been covered by my share of the world’s population of ants. Probably most of Alice’s too. Colby: I don’t even want to know. 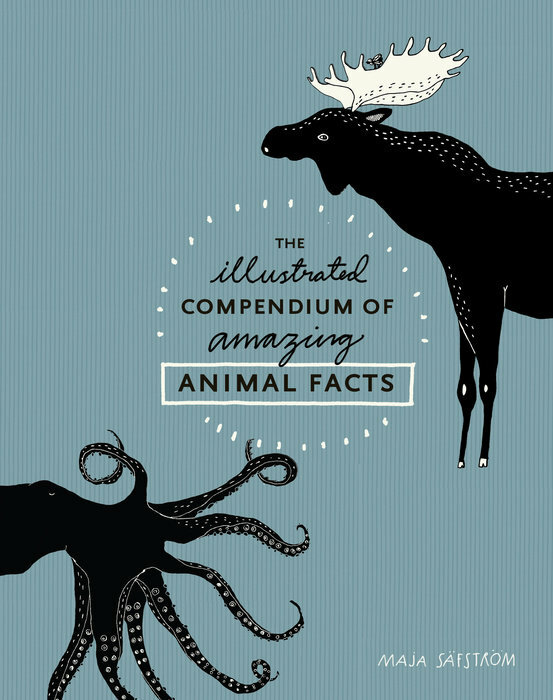 Bob: Octopuses have more brain cells than you do, too. Bob: What? They have more brain cells than me too. Colby: That doesn’t surprise me. Bob: Have you ever seen an octopus open a jar of pickles before? Bob: They’re handy to have around the house. Especially when you drop your keys behind the sofa. Colby: Why do I even talk to you? Bob: Because the other customers want to poke you to see if you’re real. Or they pull your tail. Colby: True. You never do that. Bob: It’s important to know why you pick the friends you do, marmot. Shows you’re smarter than squirrels.